Check out this wallet deal Nordstrom is offering. 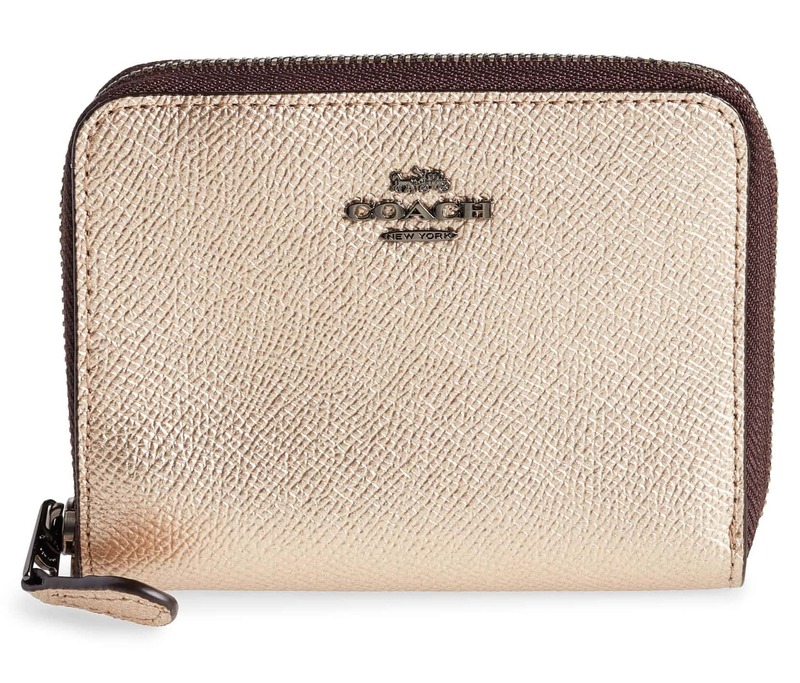 You can grab the COACH Small Metallic Leather Zip Around Wallet for $59.49. That is down from the normal price of $99, for a 40% savings. Plus it will ship for free, as all orders from Nordstrom.com do. Raised logo hardware stands out against the pebbled metallic leather of a trim zip-around wallet.